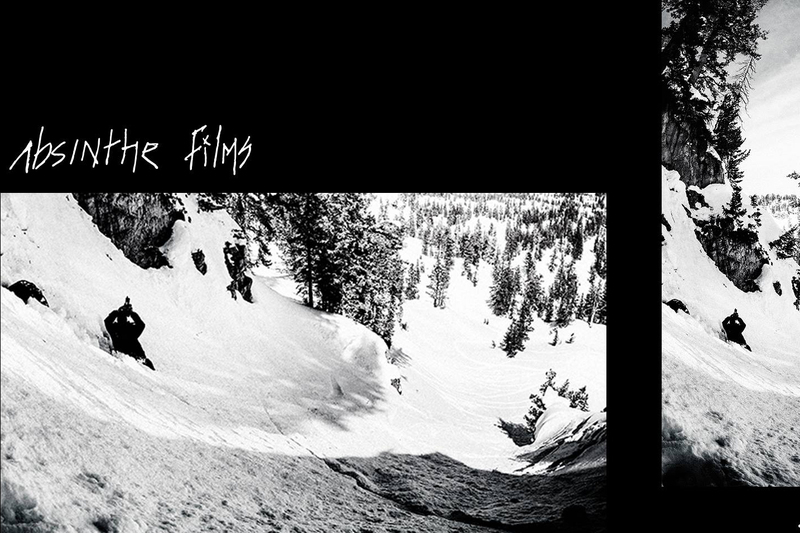 The Absinthe Films crew is excited to announce their 21st independent snowboard movie production releasing this fall worldwide. ,Stay Tuned’ comes from the crew around Justin Hostynek who followed their quest for snow around the world. Riders starring are Absinthe veterans Nicolas Müller from Switzerland and Norwegian viking Mikkel Bang, as well as backcountry icon John Jackson (USA). They are accompanied by the US riders squad around Hans Mindnich, Brandon Cocard, Judd Henkes, Ben Ferguson, Jed Sky, Demetri Bales, Brouck Crouch, Olympic Champion Red Gerard, Cam Fitzpatrick, Kyle Mack and Aspen Weaver. Mat Schär (SUI), Severin Van Der Meer (SUI) and Frank Jobin (CAN) complete the rider roster. Shot on location around the world like Cervinia (ITA), Utah, California, Wyoming, Montana (USA), Champéry, Laax, Corvatsch and Diavolezza in Switzerland, BC and Quebec City in Canada, ‚Stay Tuned’ promises to be another outstanding snowboard production capturing epic moments in true Absinthe manner. Exquisite backcountry riding as usual, paired with creative urban snowboarding. The protagonists of the movie are joined by Californian band, Easy Giant around Chris Emmington to play live concerts at each tour stop. Chris has his roots in Snowboarding and is deeply connected with many within the snowboarding community. Easy Giant ,with their tasteful blend of 60’s psychedelic, blues, rock and soul, will present their latest album ‚Old Dance’ on Bucharest’s Expirat stage. Entrance is free, but limited by the club capacity. First come, first served. ‚Stay Tuned’ is premiering and touring through Europe in September, followed by the North American leg of the movie tour.